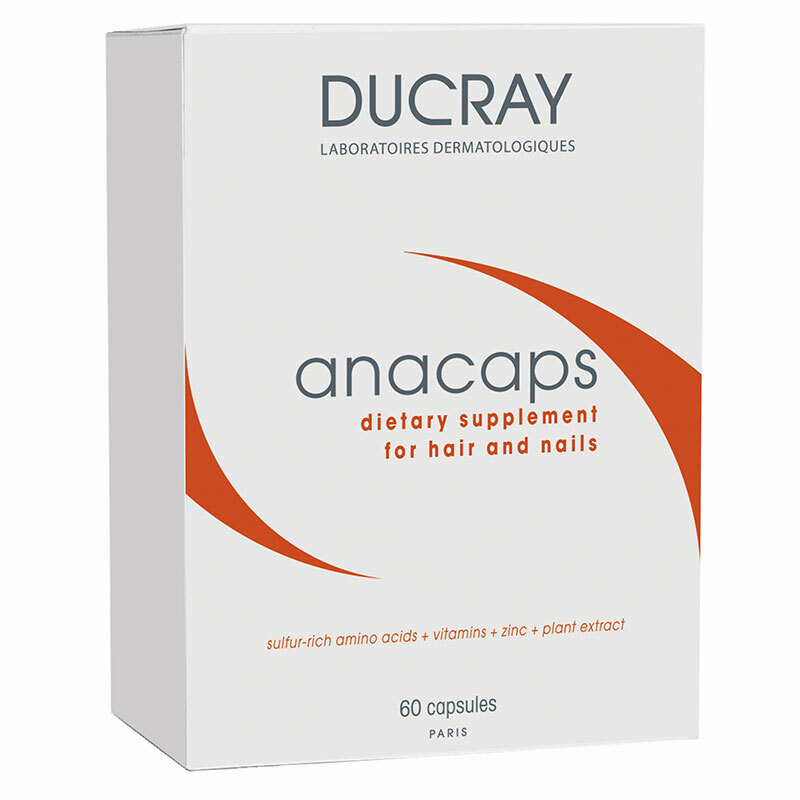 Anacaps Dietary Supplement is to help strength thinning hair and weak nails. 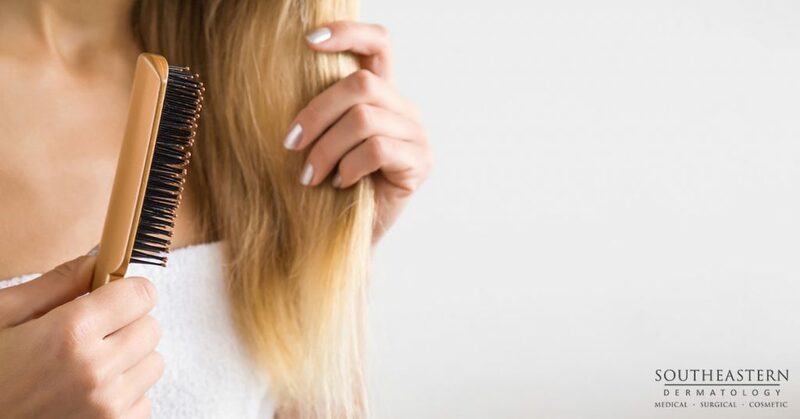 This unique supplement was formulated to provide the hair bulb and nail matrix with essential nutrients and important antioxidants to re-energize and revitalize the hair and nails. 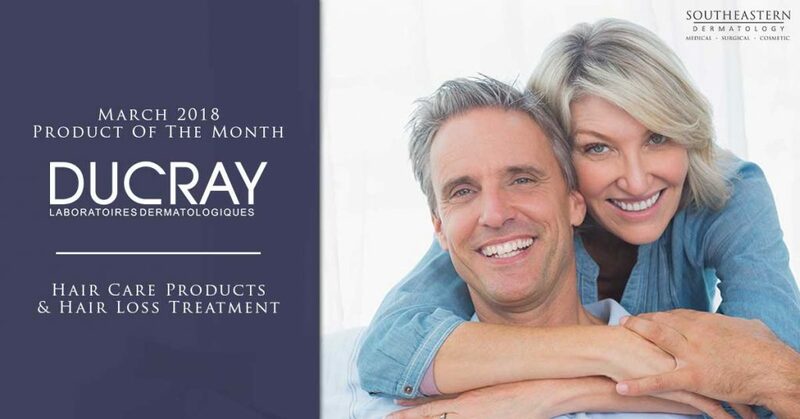 Anaphase® Revitalizing Cream Conditioner contains a vitamin complex that promotes nutritional exchange of ingredients to nourish the hair bulb, prepares the scalp for action of the Neoptide and Chronostim hair loss products, and reveals healthy looking hair by restoring volume and vigor to the hair. 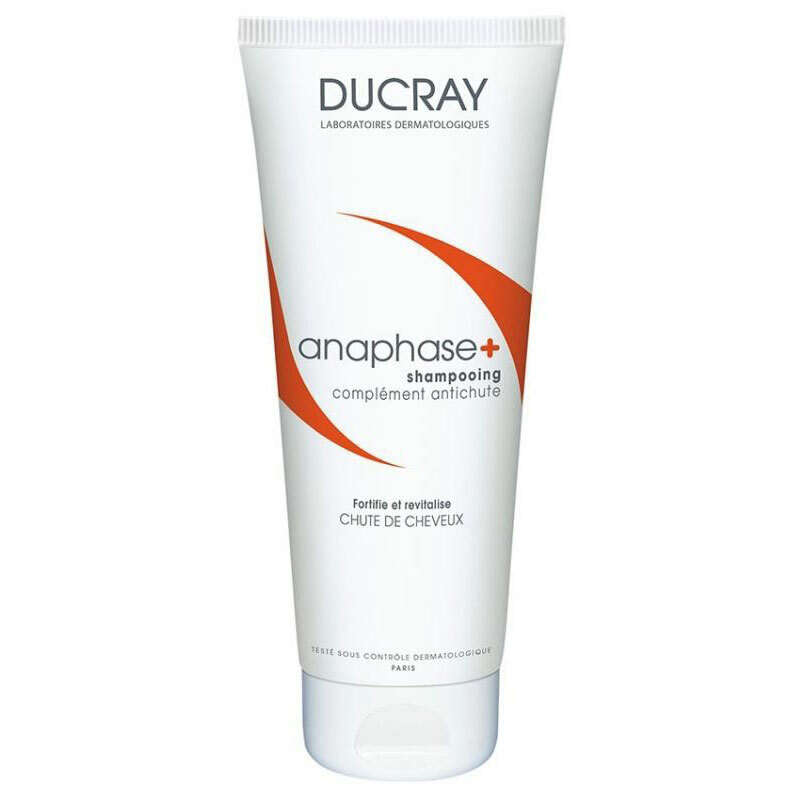 Anaphase® Revitalizing Cream Shampoo contains a vitamin complex that promotes nutritional exchange of ingredients to nourish the hair bulb, prepares the scalp for action of the Neoptide and Chronostim hair loss products, and reveals healthy looking hair by restoring volume and vigor to the hair. 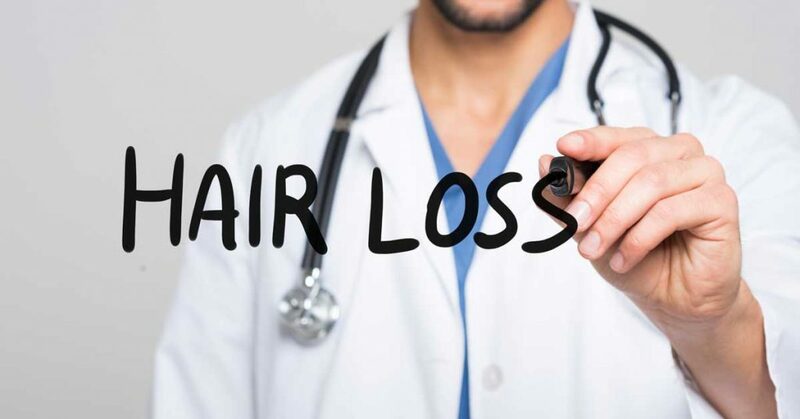 Neoptide Hair Loss Lotion Spray is specifically formulated for men with thinning hair due to chronic hair loss. Neoptide Hair Loss Lotion Spray’s light texture is easily absorbed so it can be used daily without causing greasy hair. 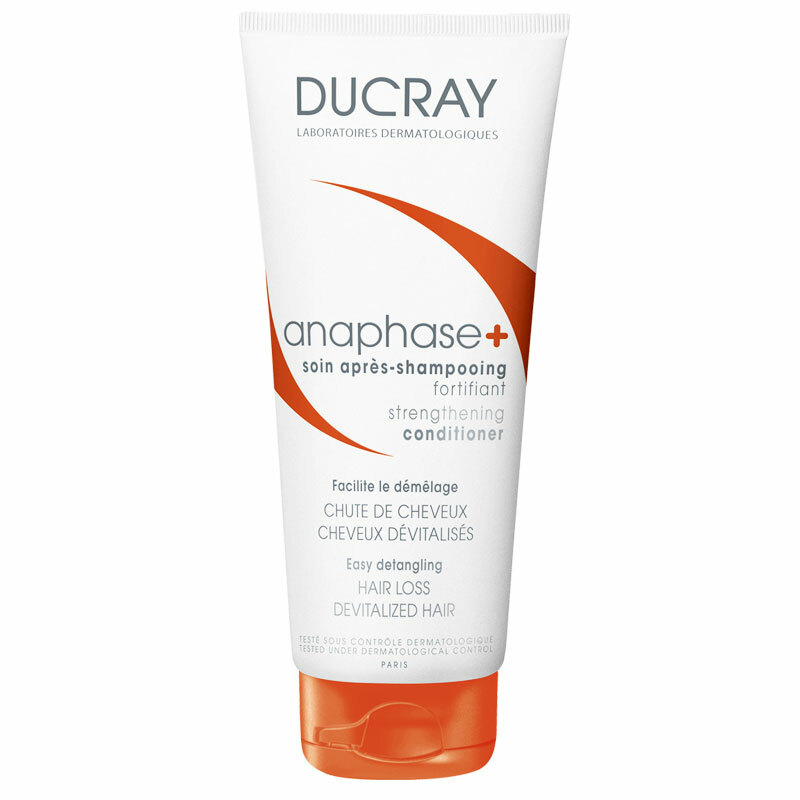 This product is best paired with the Anaphase Revitializing Cream Shampoo & Conditioner and Anacaps Supplements. Neoptide Hair Loss Lotion Spray is specifically formulated for women with thinning hair due to chronic hair loss. 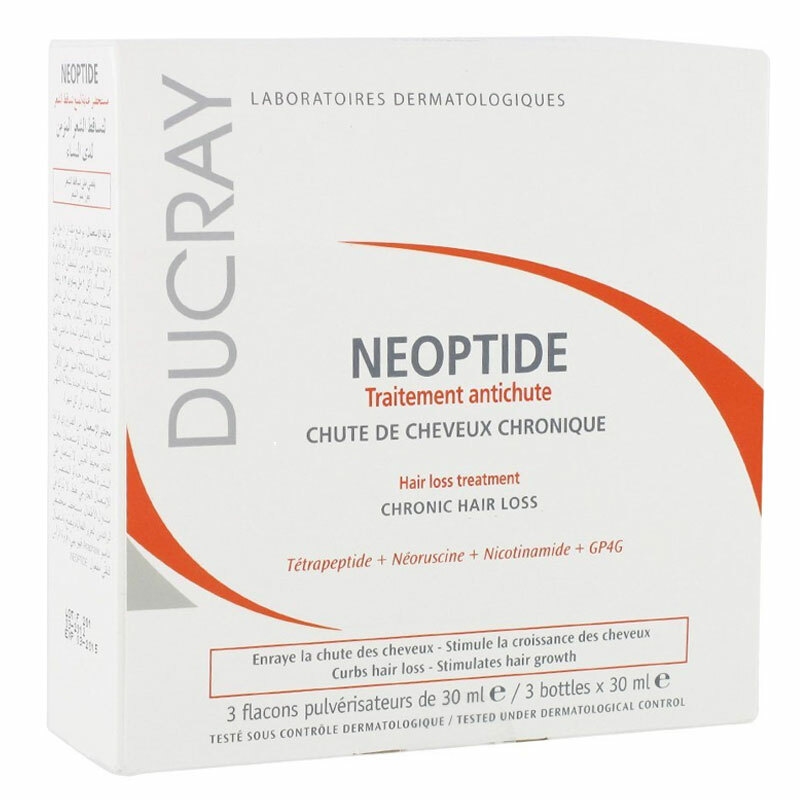 Neoptide Hair Loss Lotion Spray’s light texture is easily absorbed so it can be used daily without causing greasy hair. This product is best paired with the Anaphase Revitializing Cream Shampoo & Conditioner and Anacaps Supplements.